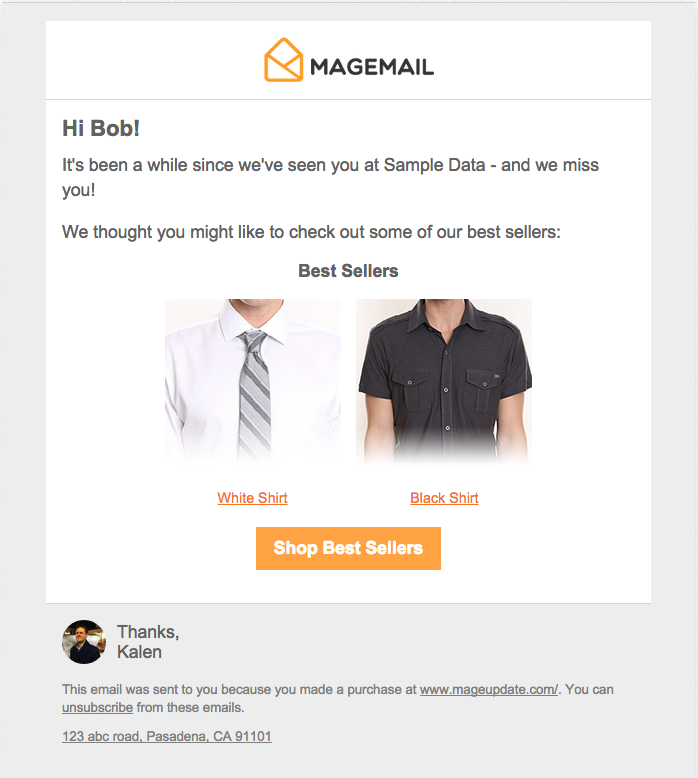 You can also send out an email earlier in the post-purchase sequence recommending some of your best-sellers. into your email content. 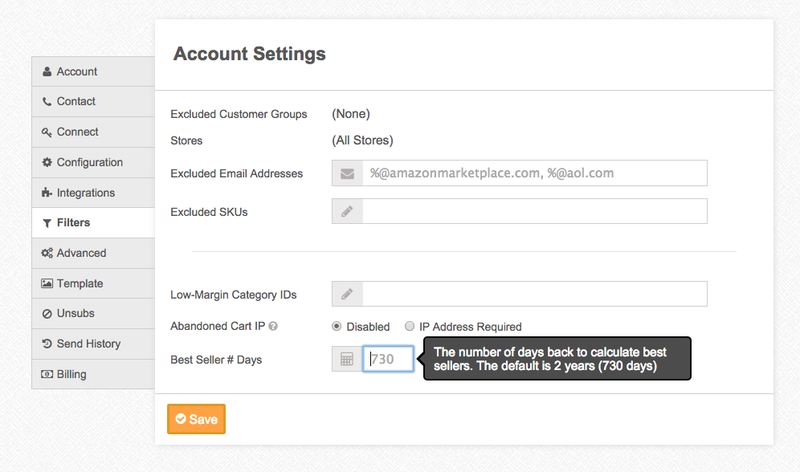 It will only show best sellers that the customer has not already purchased.